Potomac Shores offers breathtaking views, signature Jack Nicklaus Golf Course, will have over 3800 homes, marina, Potomac Shores Town Center with restaurants, shopping and more, Potomac Shores even has a planned VRE stop. Why Potomac Shores Dumfries, VA? 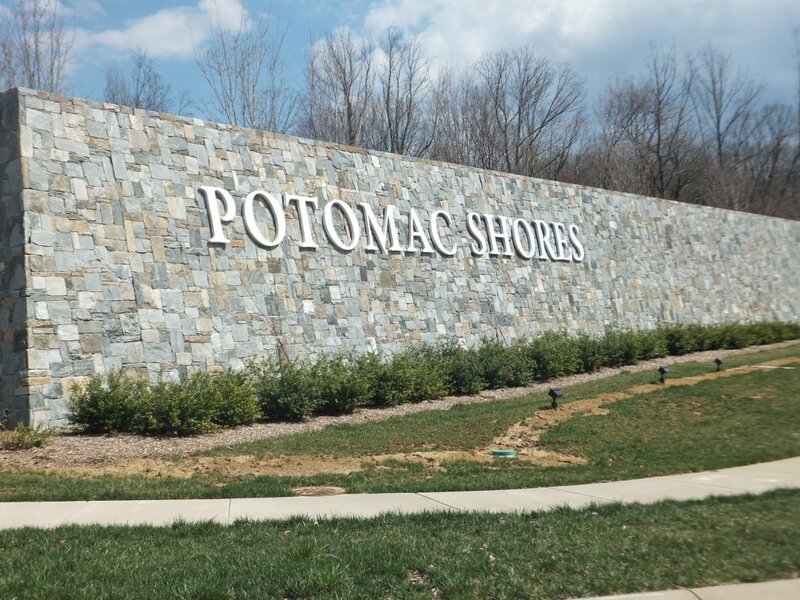 Potomac Shores is a mixed-use community with over 3800 homes, shopping, schools, golf course and much more. Homes are around the Jack Nicklaus Golf Course which is scheduled opened in Spring of 2014. The 18-hole course features a state-of-the-art driving range and short-game practice area. There is also a new large clubhouse including a carriage house available for private events. The golf course is only one of Potomac Shore's many attractions. There are also plans for a resort, a marina, dozens of athletic fields and courts throughout the development. Two schools including John Paul the Great are inside the planned community and a Virginia Rail Express commuter train station. Not to forget the hiking and biking trails throughout Potomac Shores. Potomac Shores is a one of a kind community in the Woodbridge area and Prince William County. Interested in Homes for Sale in Potomac Shores of Dumfries, VA? If you are interested in moving to Potomac Shores in Dumfries, VA below are all the homes currently for sale. Please contact Claudia Nelson with any questions or inquiries.